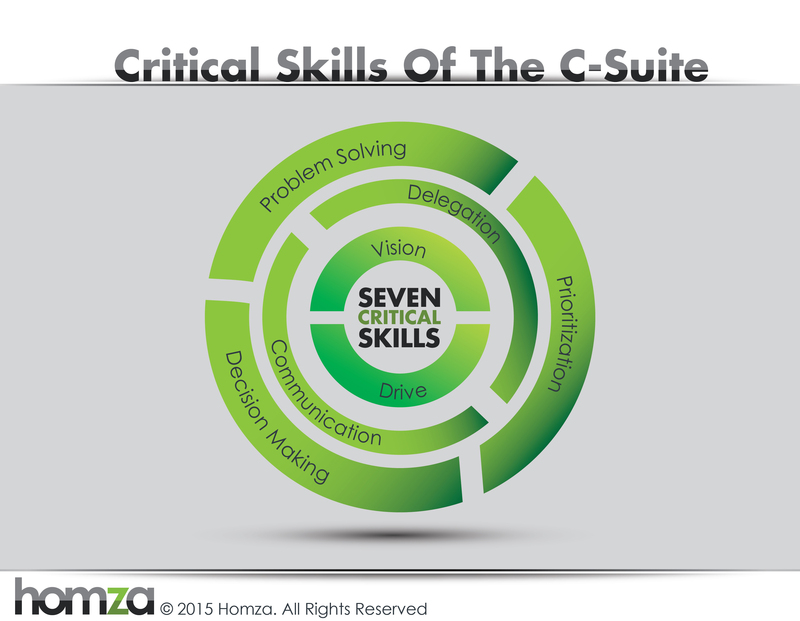 In today’s podcast, Ken shares seven critical business skills every executive must bring to the table. 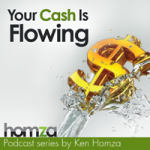 This entry was posted in Podcast Series: Your Cash Is Flowing, Podcasts and Visuals, Process Visuals, Seven Times Seven Series by Ken Homza. Bookmark the permalink.